CallOrange was founded in 2008 and has an A+ rating with the Better Business Bureau. 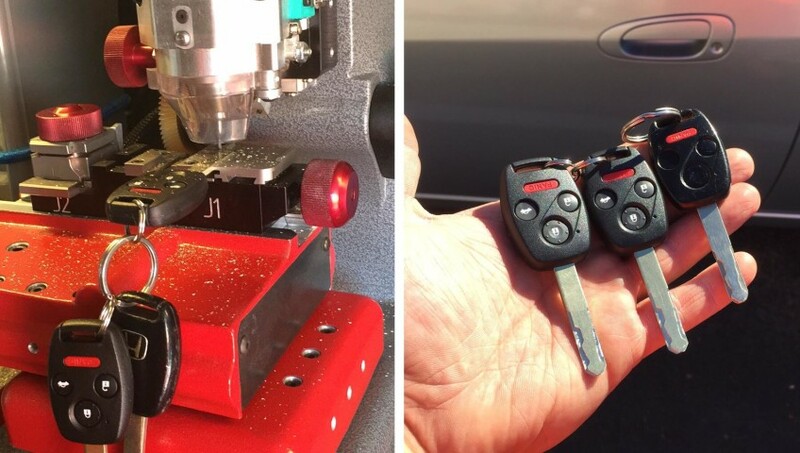 Over the years they have expanded their service and now offer locksmith services for auto, home and business 24 hours a day, seven days a week. 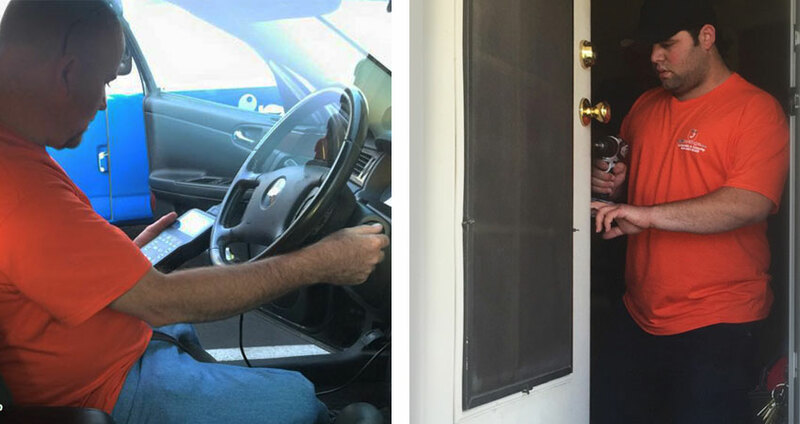 Their goal is to provide fast, professional service and in the case of an emergency lockout, can usually get to a client in less than 20 minutes anywhere in the Phoenix area. 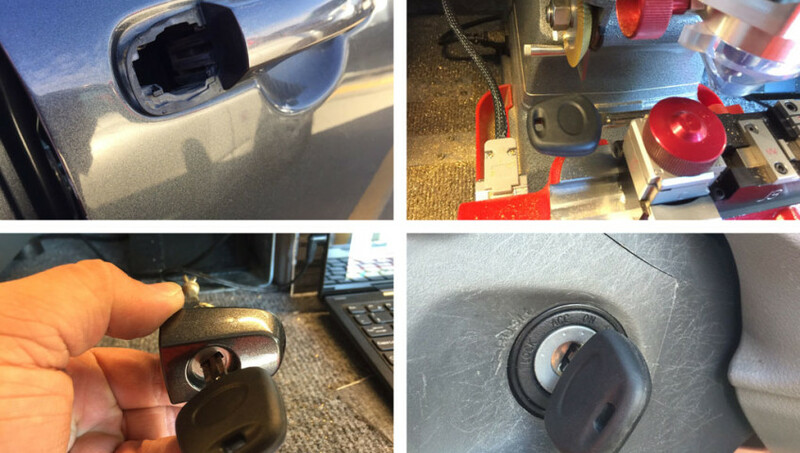 The expansion of locksmith and security service into the Tucson, Arizona is scheduled for sometime in late October 2015. As soon as service is available and Call Orange started scheduling service calls, they will announce it on their website. 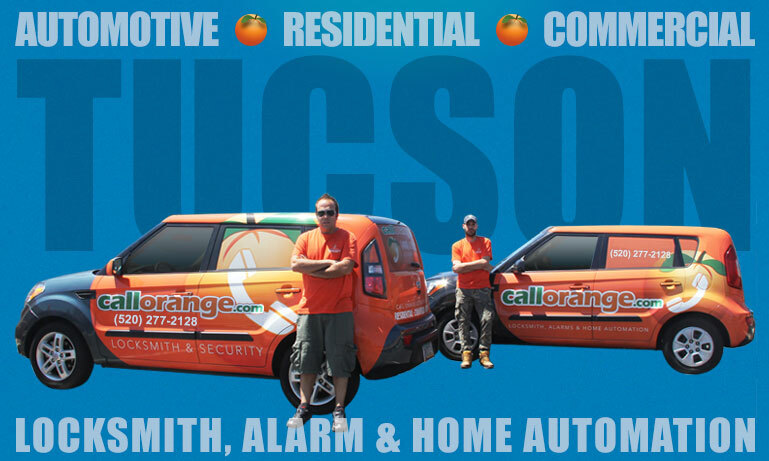 Any experienced locksmith and alarm technicians in the Tucson area who are interested in partnering with CallOrange are encouraged to contact Yuvi Shmul at (480) 238-2140. CallOrange.com LLC is a promotion company of locksmith, alarms, and home automation services, based in Metro Phoenix, Arizona. 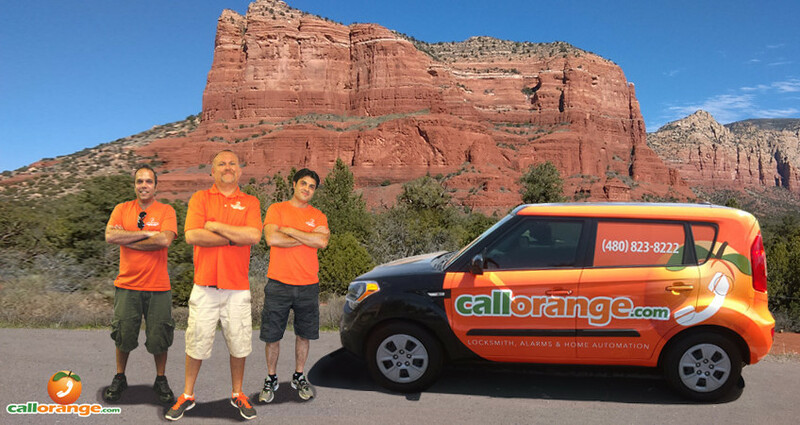 The Kia Soul wrapped vehicles of CallOrange can be seeing driving over 1,000,000 miles a year in Mesa, Apache Junction, Tempe, Phoenix, Queen Creek, Gilbert, Scottsdale, Glendale, Peoria, Levine, Carefree, Maricopa, and soon in Tucson, Arizona. 24/7 Pro Locksmith, LLC is an alarm, locksmith and home automation company, which passes about service 20,000 jobs a year. All jobs are performed by trained independent contractor technicians. 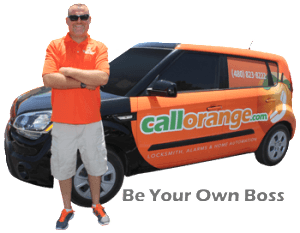 CallOrange is currently expanding our service area and is looking for locksmith and alarm installation technicians to partner with as independent contractors. CallOrange has the customers we now need technicians that can do the work and provide excellent customer services. We have been around since 2008 and are members of the Better Business Bureau (BBB) with an A+ rating. We are expecting to pass over 20,000 jobs to tech this year and we are growing. We need your help! What services will I be providing? CallOrange is not looking to hire technicians as just employees making a low hourly rate or salary. We’re looking for candidates with self motivation, an entrepreneurial spirit, and who are looking for a business opportunity where you’re only limited by how much effort you’re willing to put in! 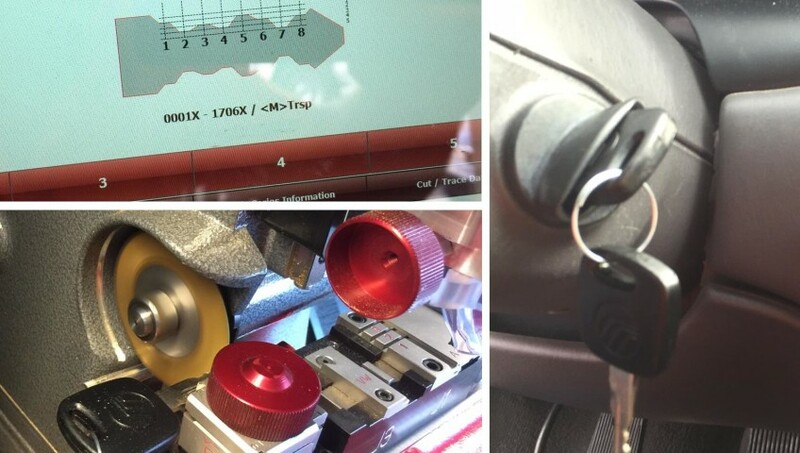 What experience or skills are need to become a CallOrange locksmith and alarm security technician? 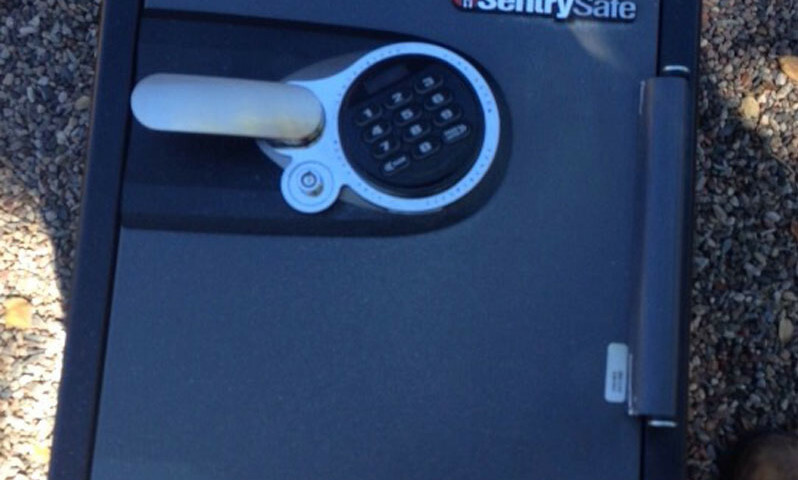 While experience in the the locksmith and alarm security business is a plus it’s not absolutely necessary. For free, we will train the right candidates on how to do the work. It’s not rocket science and most jobs only require knowing how to use the right tools and equipment. We have a great team of highly-qualified and experienced technicians that you can work with while you learn. How much does it cost and how much money can I make as a locksmith and alarm technician? As an independent contractor you will need to have transportation and at least the basic tools and equipment to get started. The cost for equipment can vary widely but you can get started for as little as $3,000. As your business grows it’s recommended that you invest some money back into your business to purchase additional equipment that will enable you to do more jobs enabling you to make more money. Most technicians can expect to make over $75,000 per year! That’s a huge return on such a low investment and most technicians are actually profitable their very first month! 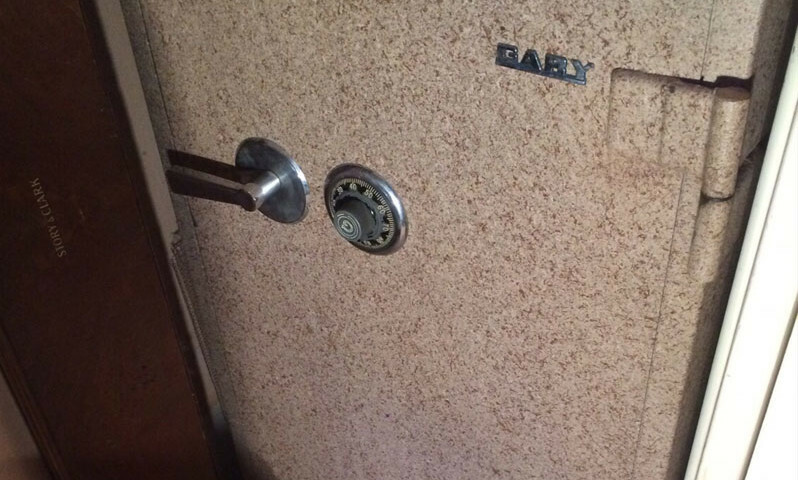 Do I need to be licensed or certified to be a locksmith? 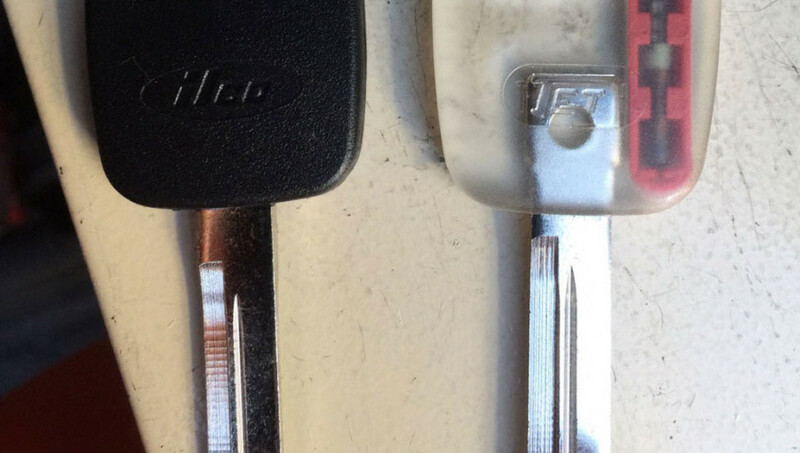 Here in the United States locksmith licence or certification requirements vary by state. 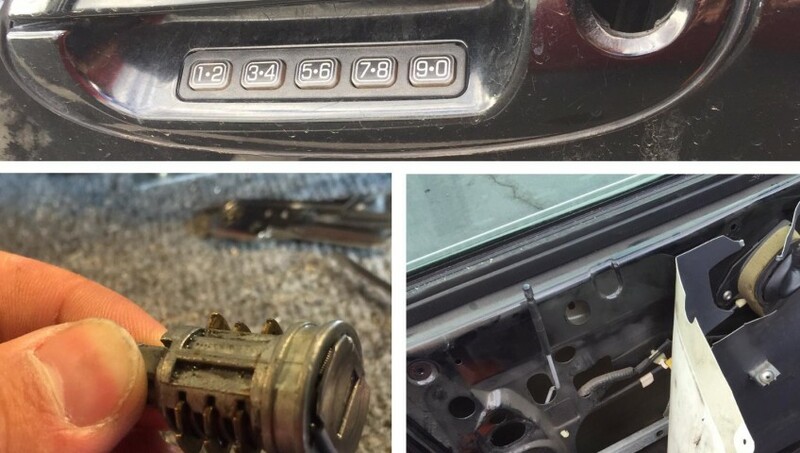 Some states require a licence while other states don’t require or even offer locksmith licences. You’ll need to check with the state in which you will be working. It’s recommended that you take advantage of whatever training or certification options are available in the area you will be working. CallOrange offers free training for our partner technicians. How long that training takes is up to you based on how much time and effort you’re willing to invest, and how quickly you can learn. First you need to decide if this is the right opportunity for you. Are you independent and self-motivated? Are you great at communicating and working independently with customers? Are you able to provide excellent customer service? Are you available and flexible to travel? Are you willing to provide service on nights and weekends? If you meet these qualifications and think that this opportunity is right for you, contact us and get started right away! CallOrange.com is expanding their service coverage area by offering a business opportunity with very low startup costs and high earning potential in the locksmith, alarm, and home automation service industry. CallOrange.com LLC is a promotion company of locksmith, alarms, and home automation services, based in metro-Phoenix, Arizona. The Kia Soul wrapped vehicles of CallOrange can be seeing driving over 1,000,000 miles a year in Mesa, Apache Junction, Tempe, Phoenix, Queen Creek, Gilbert, Scottsdale, Glendale, Peoria, Levine, Carefree and Maricopa, Arizona. 24/7 Pro Locksmith, LLC is an alarm, locksmith and home automation company, which passes about service 20,000 jobs a year. All jobs are performed by trained independent contractor technicians.